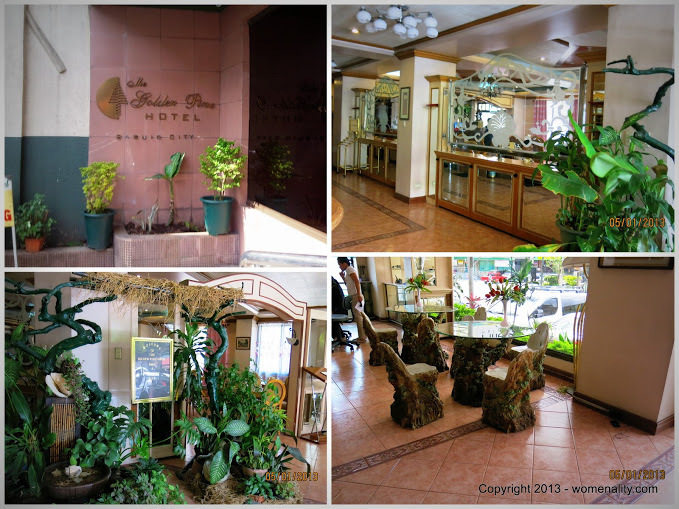 Last April 27 to May 1, 2013, we went to Baguio for a vacation. It’s actually a month after our Puerto Princesa Tour. Originally, we planned to stay there for four (4) days but decided to extend for one more day due to the cold weather. However, I got sick on the fourth day so we just stayed in the hotel (Golden Pine Hotel) the whole day. We stayed in two hotels during our five days vacation. 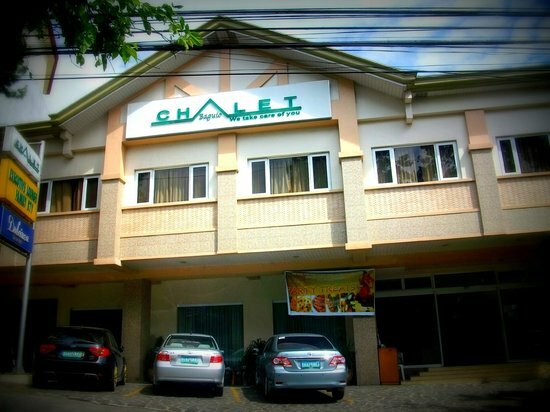 We have decided to do hotel hopping since places in Baguio are very accessible by taxi/cabs with Php35 (.$90) as its flag down….